Sizwe Nzima, a young South African entrepreneur from Khayelitsha in the Western Cape, has started Iyeza Express, an innovative business that is helping solve overcrowding at public health facilities and the ever increasing number of patients at clinics and hospitals queuing to collect their medication, while also improving the lives of people who rely on chronic medication. In order to avoid spending hours in a queue, some individuals on chronic medication prefer not to go at all, potentially compromising their health and, in cases of TB and similar diseases, defaulting treatment. Sizwe’s idea to start Iyeza Express came after reading a newspaper article about clinics struggling to tackle the queueing problem. He realized that the majority of those queuing for medicine were actually working people who were wasting their time and money and queues and who would be willing to pay someone to deliver their medication. The young entrepreneur created his company alongside two other friends, Wandisile Nqeketho and Siyabulela Daweti. With them, Sizwe is also running two other businesses, a recycling company, Ilima Cleaning and Recycling, as well the 18 Gangster Museum aiming to show young people the problems with gangsterism. Through their innovative solution, the young men not only save time and money for their clients, but they also create much-needed jobs for young men able to efficiently the city’s streets. In 2012, the business had already gathered 40 clients in Khayelitsha and had two young men employed for the business, while growing every month. In terms of his future plans for his business, Sizwe reveals that he would first like to expand it to the whole of Khayelitsha and maybe one or two outside areas such as Gugulethu or Nyanga, and subsequently to the national level. The originality of Sizwe’s business immediately won his awards. In 2012, he was one of 24 finalists from over 200 applications in the South African Breweries Innovation Awards and one of 6 finalists to receive seed funding and the joint winner in the Cape Town Entrepreneurship Week ‘Top 5 Youth Entrepreneurs’ competition. 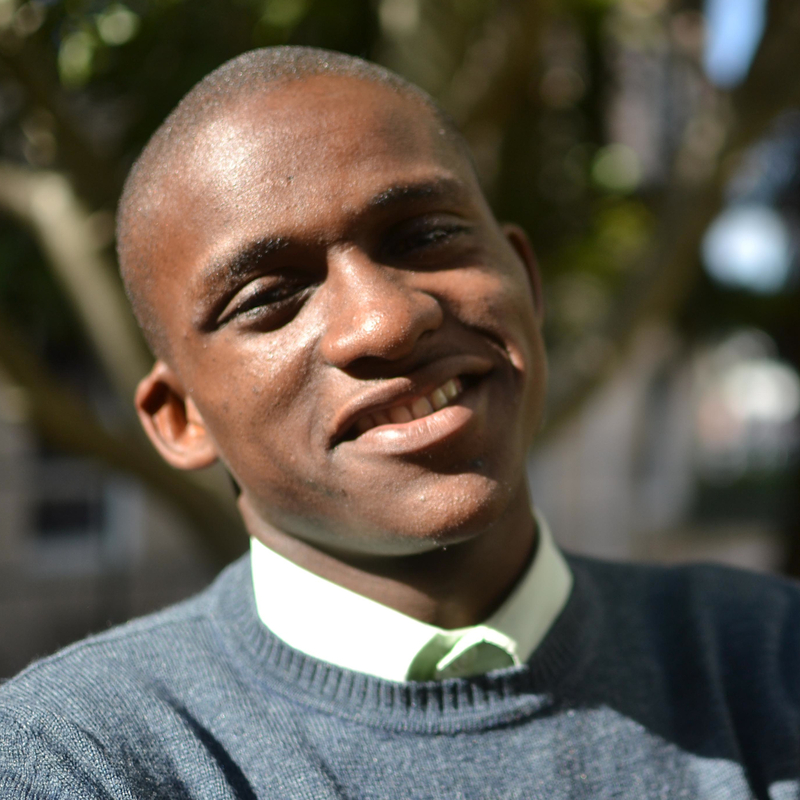 Sizwe was also voted the winner of ASEN’s recent 60 Second Pitch Event by the event’s audience.